Visit Old Lahore with Haririi. 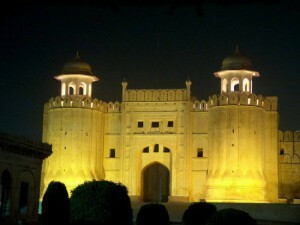 We offer you best tourism package for your Tour to Old Lahore. Your Trip to Lahore is incomplete if you don’t visit the Walled City of Lahore. It’s the marvel of historical architecture itself. You should not miss it. Half Day Wagha Border & Masjid Wazir Khan tour. First you visit the Old Lahore (Walled City of Lahore) and then move on towards Wagha Border or the Masjid Wazir Khan.